We cater to provide high quality Triple Pressed Stearic Acid which are widely used in rubber and cosmetic industry, making candles, plastics, soaps and also used as release agents and lubricants. 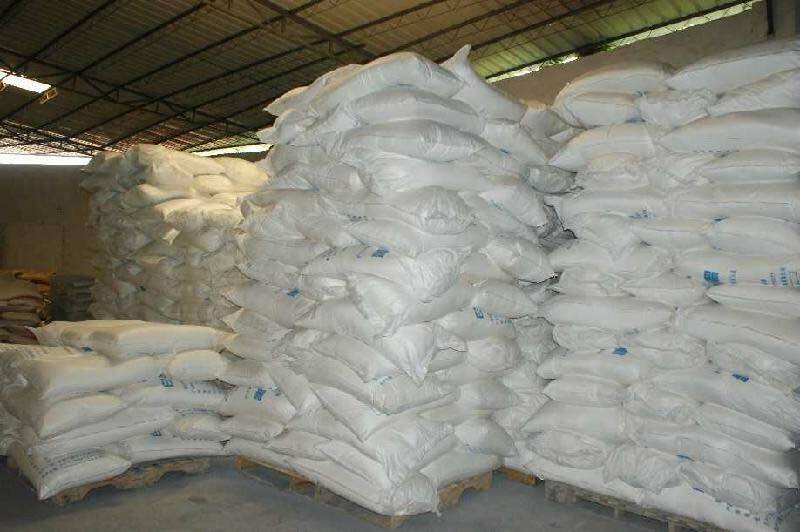 Being one of the prime Manufacturer and Supplier of Triple Pressed Stearic Acid from Sabah, Malaysia, we believe in best quality products and services. Proper packaging, pocket friendly price and well on time delivery is ensured.